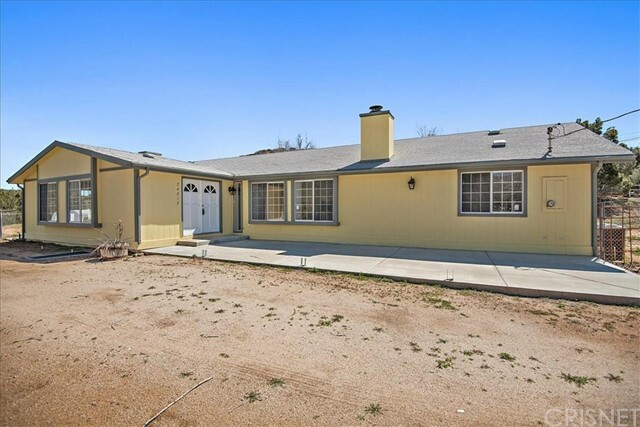 All City Ranch homes currently listed for sale in City Ranch as of 04/25/2019 are shown below. You can change the search criteria at any time by pressing the 'Change Search' button below. 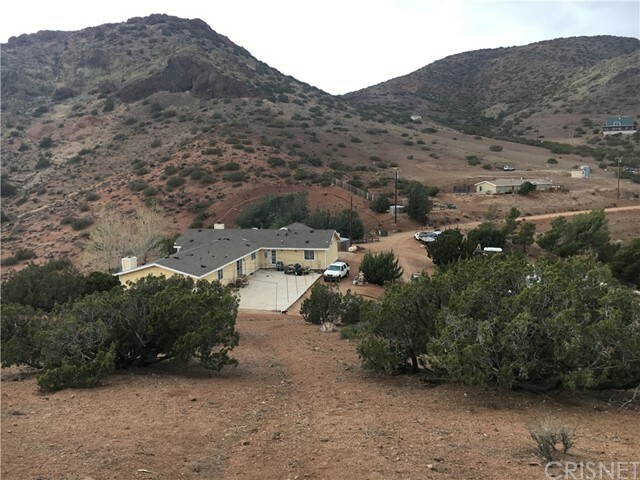 If you have any questions or you would like more information about any City Ranch homes for sale or other City Ranch real estate, please contact us and one of our knowledgeable City Ranch REALTORS® would be pleased to assist you. "BIG PRICE REDUCTION!! You cannot miss visiting this Ranch style home offering big 4 bedrooms and 3 bathrooms on 9.6 acres. Master bedrooms is huge and leads to another big room with fireplace and great mountain views. As you enter the house you will find an ample living room to the left with wood burning fireplace and lots of natural light coming through the big windows throughout the room. To the right you will find the dining room with unbelievable views. The master bedroom with master bath is"
"Move in Ready! Large single story that has been fully remodeled thru-out on nearly 5 acre lot. Large and open floorplan with wood burning stove fireplace insert, freshly painted in & out, all new flooring, new kitchen quartz counters, backsplash & stainless appliances. Bathrooms have new counters, toilets, tiled showers, and new plumbing fixtures. There's a fenced in rear yard and a detached 3 car garage/workshop."